Purchase this slice of awesomeness now and earn 70 Vein Tap Points! 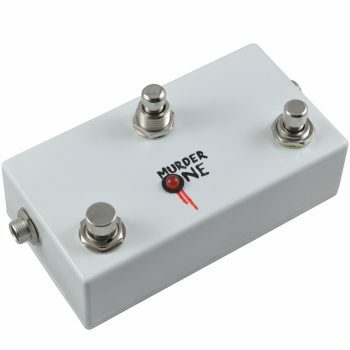 Here at Vein-Tap.com, we love killswitches: in fact, the Murder One Killswitch is currently our top-selling product. But we have trouble leaving well enough alone, and we realised there was one thing we could do to improve our killswitch range even further: add a switch which can bring your signal back to life. 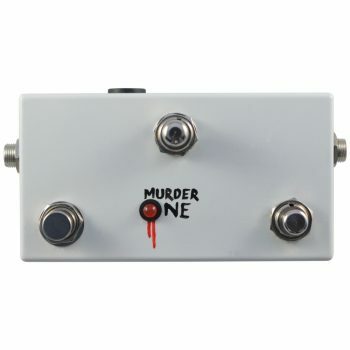 We’ve put together this quick 60 Second Pedal Demo to show you how the Murder One Triple Killswitch works: please do enjoy! In the centre, you’ve got a simple, soft touch, momentary killswitch. Hit this switch and your signal will die: release it and it will return. On the left, you’ve got a latching killswitch: hit the switch once, and your signal dies; hit it again, and it’s brought back to life. A helpful LED tells you whether your signal is alive or dead. 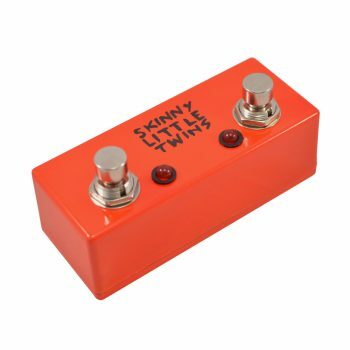 Then, on the right, we’ve got another soft touch switch: this “unkill” switch works when the latching killswitch is engaged, momentarily bringing it back to life, only for as long as the switch is held down. You can create all kinds of rhythms, textures and riffs with these three switches: you’re limited only by your imagination, which the Murder One Triple Killswitch vastly expands. Buy a Murder One Triple Killswitch now! It makes more sense than booze at Christmas! Fantastic product. 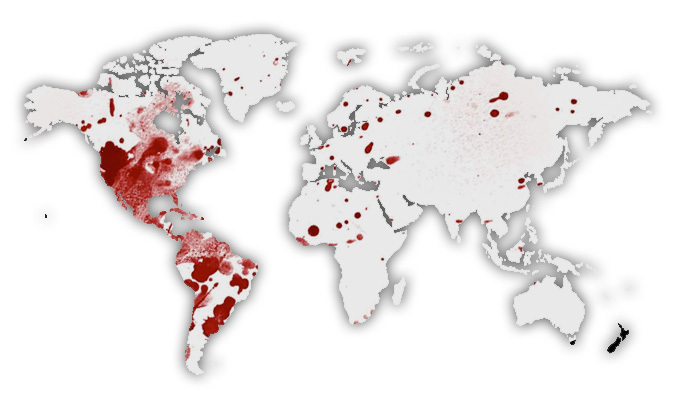 Very well-conceived. Just in case you are wondering: When in „stutter“ mode the right switch does not bring back the signal back and vice versa. No unwanted side effect, when you hit both switches accidentally. 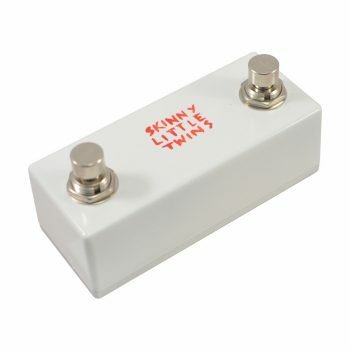 I ordered this along with a Separator ABY and both Pedals work as expected and to my full satisfacting. Couldn’t be happier. 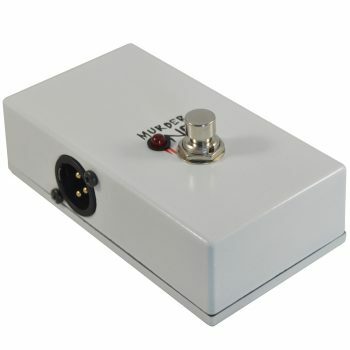 Also Vein-Tap ships for reasonable shipping cost to germany. I received my products within a few days. 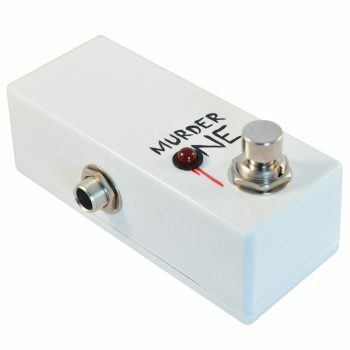 Ein tolles Pedal. Sehr durchdacht. Für alle, die sich fragen, wie sich die Modes/Switches beeinflussen: Wenn der „stutter“ Mode aktiv ist, bringt der rechte Switch das Signal nicht zurück und umgekehrt. 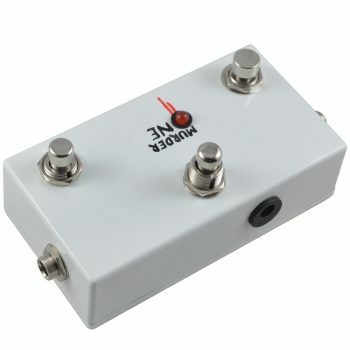 Das verhindert, dass man das Signal unbeabsichtigt zurückholt oder tötet, wenn man aus Versehen auf beide Switches tritt. 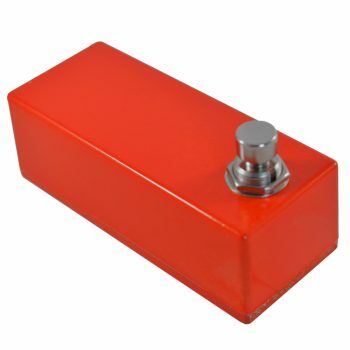 Ich habe dieses Pedal zusammen mit einem Separator ABY gekauft und beide Pedale arbeiten perfekt und zu meiner vollen Zufriedenheit. Vein-Tap verschickt die Ware zu günstigen Portobedingungen (knapp unter 10 Euro für die beiden Pedale) nach Deutschland. Die Bestellung kam innerhalb weniger Tage an. 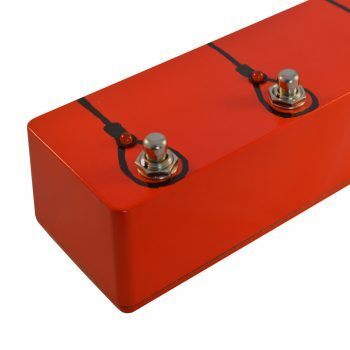 Standard centre negative 9v DC power is what you need: anything that will power a Boss pedal will power this. Remember it’s only the LED that needs power: the actual killswitches work just as well without power. Thanks! I’m over the moon with this, works exactly how it’s meant to, looks great and is cheap as chips for the quality – solid, quiet and dependable. Thanks Ben, I’ll be back for more!